When does the transfer (pricing) window open? Spread betting unremitted funds could be a winner! Do not bring Personal Portfolio Bonds into the UK! 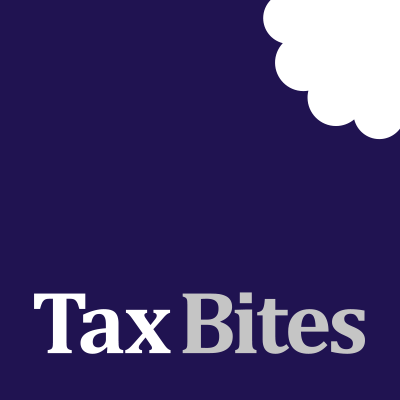 Currently it seems likely that Britain will not ‘play ball’ in introducing common anti-avoidance tax rules with the rest of Europe….